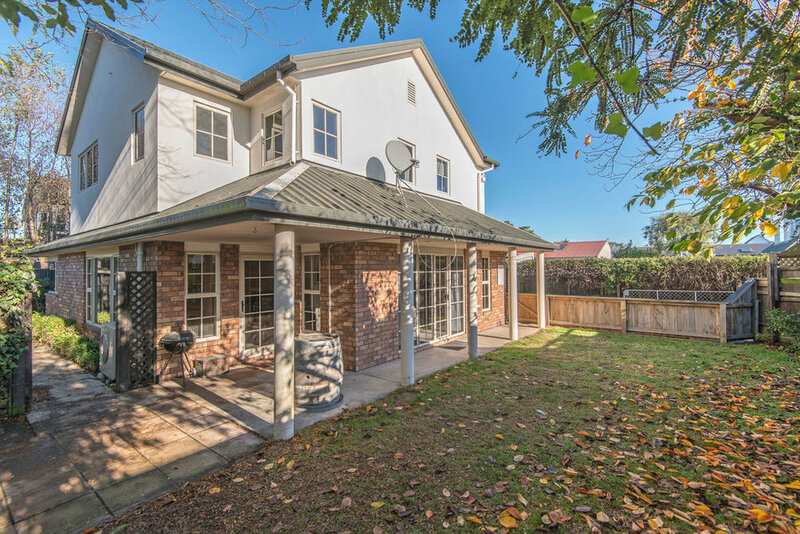 Perfectly positioned for privacy and optimum sunlight in a prime location, it is little wonder our vendor has thrived on the locality of this three-bedroom townhouse for nearly ten years, however, with their next chapter now beckoning, they are most genuine in their desire to achieve a sale. Presented with pride and decorated with a tasteful selection of neutral hues, the interior is currently incredibly comfortable but also offers the opportunity for modern enhancement if desired. 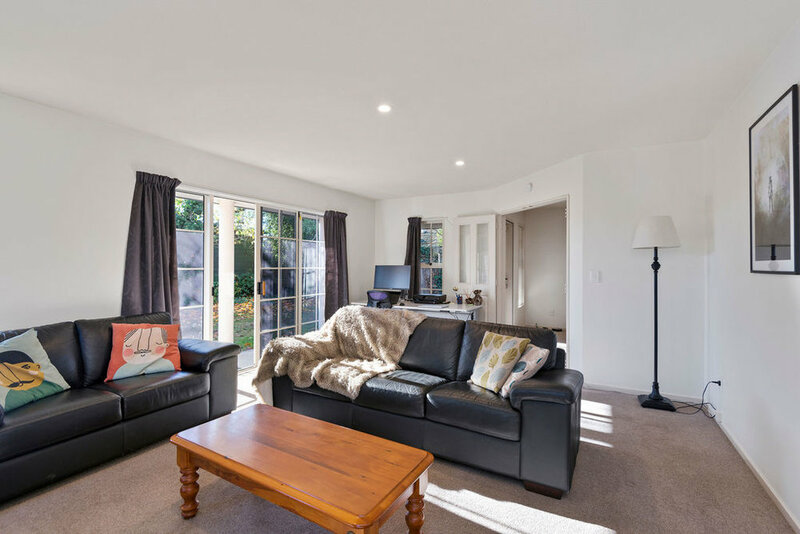 With a well-configured floor plan totalling approximately 210sqm, the open plan kitchen and dining area flows freely through to the adjoining lounge which can be closed off for cosier living, while outside, the fully fenced courtyard and easy-care grounds will appeal to those seeking a low maintenance lifestyle. 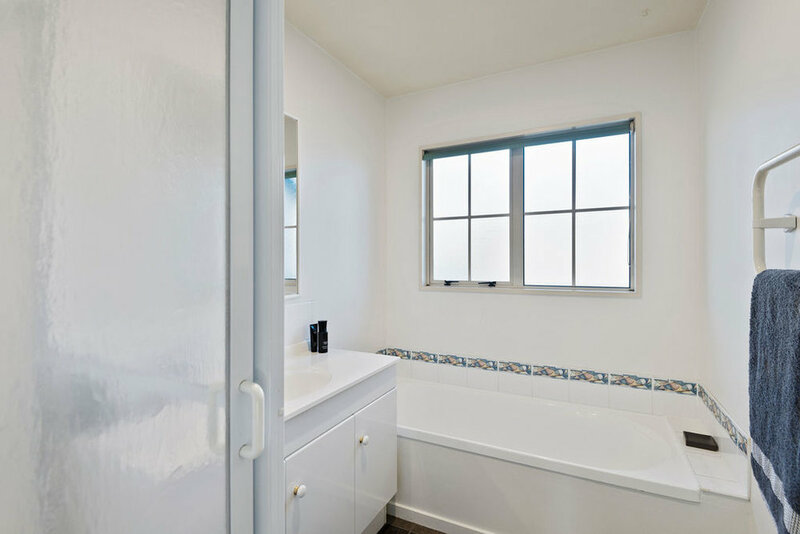 The home's naturally warm north-facing position is further enhanced by partial double glazing and a heat pump while two bathrooms service the household to offer convenience, one of which is an ensuite off the master. Internal access garaging and a dedicated laundry add further appeal, as does the building inspection which will be made available to interested parties. 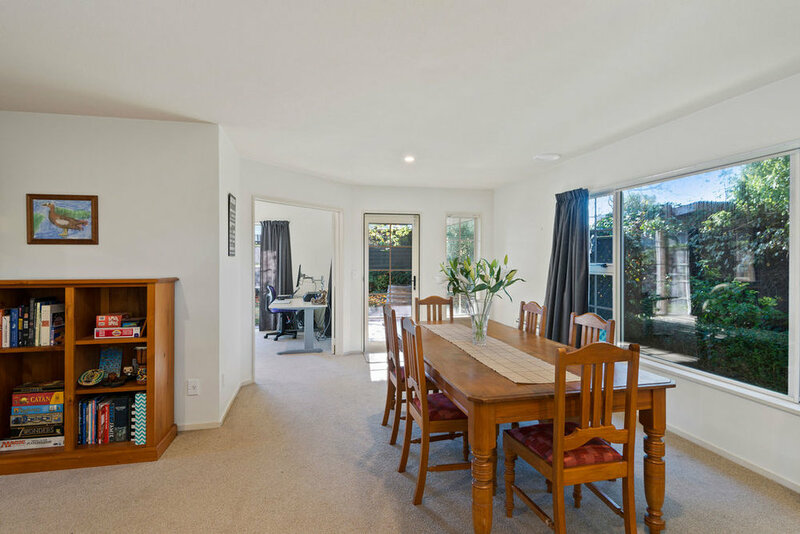 Superbly situated to enjoy the offerings in Merivale, Edgeware Village, Home Base and Northlands Shopping Centre; sought-after schooling options further underpin your investment with zoning for both Paparoa Primary School and Heaton Intermediate. 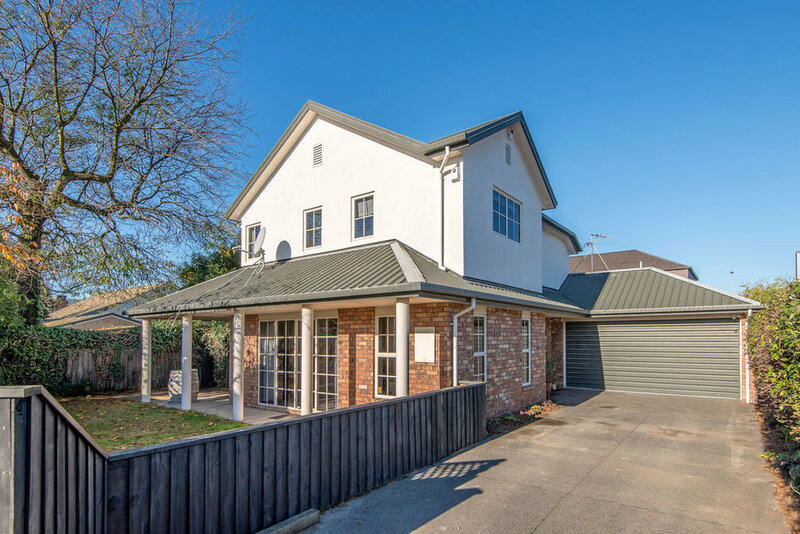 This property is sure to capture the eye of everyone from families through to first time buyers who are looking to acquire in this popular location, and your earliest viewing is encouraged.